On November 1, vertically integrated cannabis company Planet 13 Holdings (CSE: PLTH) (OTC: PLNHF) will open its superstore right off of the Las Vegas strip. Taking a note from the city’s grand hotels, everything about the massive retail store will be over-the-top. 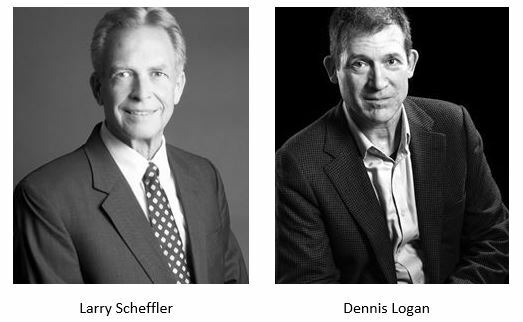 Co-CEO Larry Scheffler and CFO Dennis Logan gave New Cannabis Ventures details on the new retail location, the company’s Nevada footprint, and where they see future growth. Scheffler and his Co-CEO Robert Groesbeck met through the Henderson City Council in the 1990s and did land deals together with Groesbeck serving as Scheffler’s attorney. When it became apparent cannabis was moving away from prohibition, the Co-CEOs leapt at the opportunity. Logan spent years in investment banking before being approached by a number of Canadian cannabis companies, but he was intrigued by the capital markets and size of the opportunity in the U.S. Planet 13’s vertically-integrated vision for Nevada appealed to him, so he came on board as CFO. Right now, Planet 13 has two dispensary licenses, one medical and one recreational, and grow and production licenses in Clark County, Nevada. In Nye County, located approximately 120 miles northwest of Las Vegas, the company owns 80 acres of land zoned for up to 2.4 million square feet of grow. 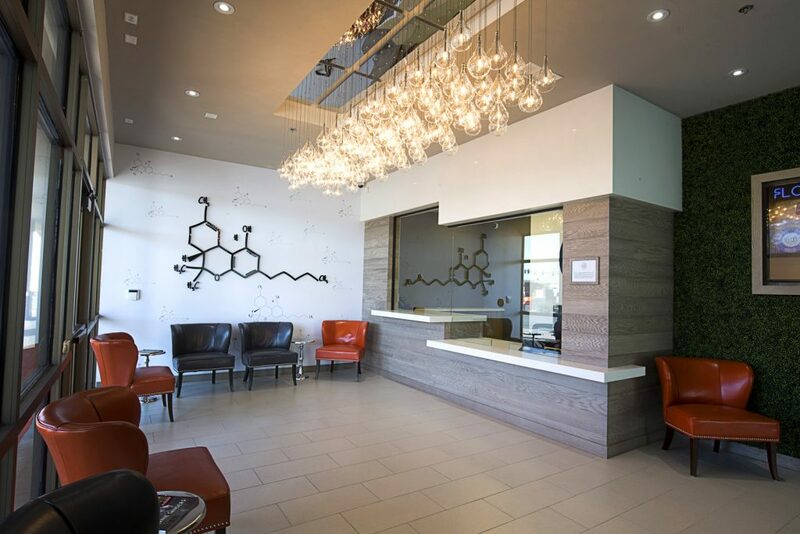 While the company does have a medical product line (Medizin) that will continue to serve patients, the main focus will be on the recreational side of the business. Approximately 55 million visitors flock to Las Vegas every year, and Planet 13 intends to capture their business, according to Scheffler. The company’s superstore is set to open in a 112,000-square-foot building that used to be a Coors distribution location. After the initial opening, the store will still have 75,000 square feet available for expansion in subsequent phases. The superstore has a prime location just 2,500 feet from the front door of the Wynn hotel and on the only pedestrian walkway off of the strip to any cannabis retail location. Planet 13’s existing dispensary is located 6.5 miles off of the strip and attracts 720 to 740 people a day. The new superstore, located within walking distance of the strip, could conservatively pull in 2,000 people or more with an average daily spend of $75 per person, according to Scheffler. When it comes to the competition, there is just one other dispensary close to the strip. The other 45 dispensaries in the state are located well away from that central entertainment destination, according to Scheffler. The company is betting big on a Las Vegas-style experience when it comes to attracting people to the store. Planet 13 is spending more than $1 million on special interactive experiences people can enjoy, whether they are buying or not. For example, a control panel outside the store will allow people to change the lights and music that go with the 15-foot lotus flowers sitting on top of the store. Scheffler and his team are confident in the company’s growth in Nevada, but they are looking to set up shop across the country. CannaRoyalty (CSE: CRZ) (OTC: CNNRF) looked to acquire the company about a year ago, according to Scheffler, but Planet 13 did not want to sell a majority stake. Instead, CannaRoyalty CEO Marc Lustig and Greg Wilson, a founding director of CannaRoyalty, joined the company’s board of directors and guided Planet 13 through the process of going public. 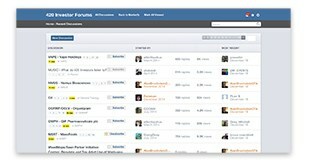 Scheffler also sees their expertise as a valuable asset as the company grows outside of Nevada. 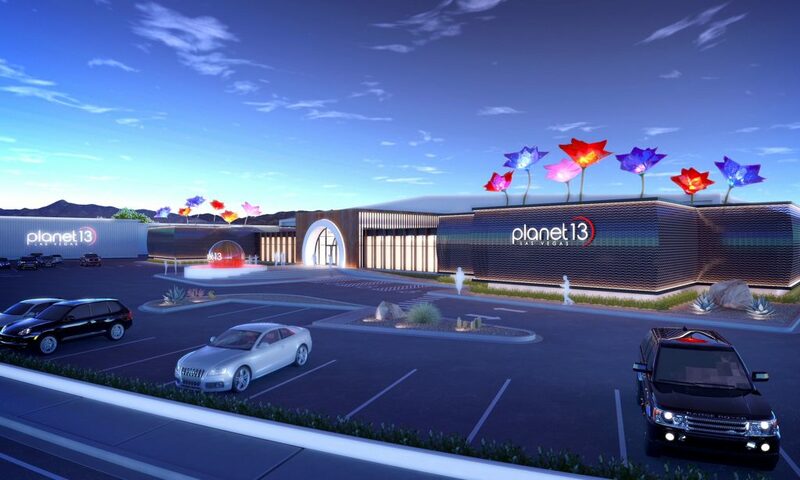 While a superstore of the size of Planet 13’s Las Vegas location isn’t possible in every market, the company sees taking a version of it across the country. The company could bring 5,000 to 7,000-square-foot “mini superstores” to places like Reno, Los Angeles, San Diego, Miami, and Boston. 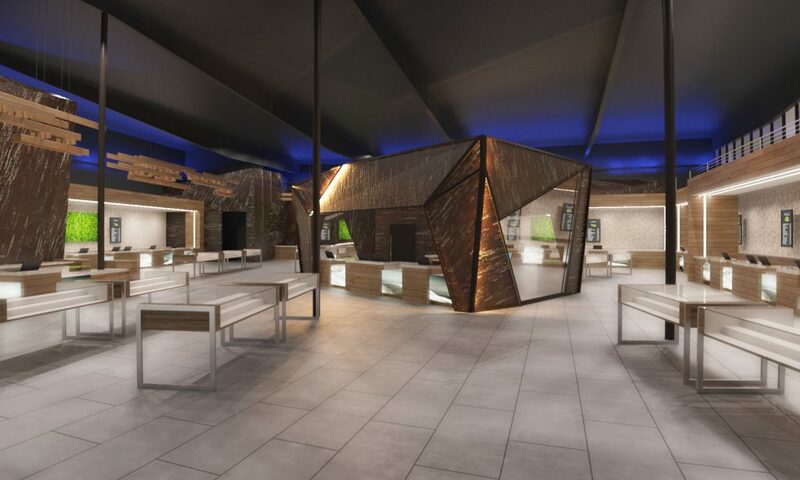 Scheffler envisions building a brand similar to the Hard Rock Café. Every location will have an experience that appeals to its market and sets it apart from the competition. Planet 13 is attracting both retail and institutional investors from Canada and the U.S., according to Logan. The company has had a strong first half of the year with $8 million in revenue, and Logan expects the third quarter to exceed second-quarter revenue. The fourth quarter, which includes the opening of the company’s superstore, could mean a particularly strong close to the year, all depending on how long it takes the store to ramp up.